Google is the world’s biggest search engine for quite some time now, but did you ever thought what happens if the company hands over your information to law enforcement agencies. However, the Google Inc. has always put privacy as their top most concern, but the company may be forced to handover your search history. 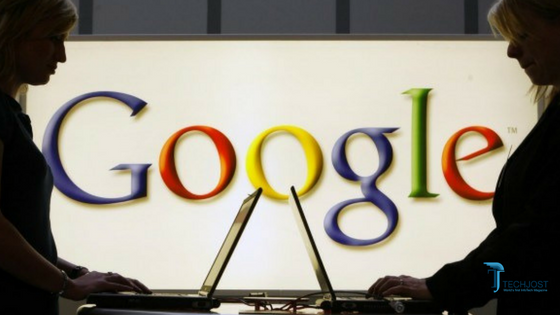 There’re some reports that google is currently fighting a request from U.S agencies. The agencies have requested the information of anyone who used the Google search, sought the name of a financial fraud victim in (Edina, Minn) area. The company is currently trying to prevent this request because of its privacy policies. If Google Inc. fails to turn down this request from U.S agencies it may result in company handing over critical user information like – email addresses, payment information, MAC addresses, Social Security numbers, dates of birth, and IP addresses. If the agencies provided the probable cause, which they haven’t yet – Google Inc. may force to surrender the information of its own users. Right now the agencies has only provide theories, which may not be sufficient enough for the release of such critical information. Since, the terms between Google and these agencies are already awful because of U.S agencies spying activities this cooperation seems highly unlikely. This isn’t the first time Google Inc. is facing a backlash against the U.S agencies. We have seen for years now how silicon valley giants and Washington D.C officials are fighting over the privacy issues. The companies like Facebook, Google, Apple are holding some of the most private information about U.S citizens, which U.S agencies are still trying control. These agencies has been successful in the past because of their Cyber Spying units backed by the government funding. Edward Snowden a former CIA contractor has previously lifted the curtain on how far CIA and other U.S agencies are willing to go just for the spying purposes on their own citizens. Privacy has now became the biggest concern and with everyday technology advancements along with IoT revolution the situation may even get worse in just next two years.